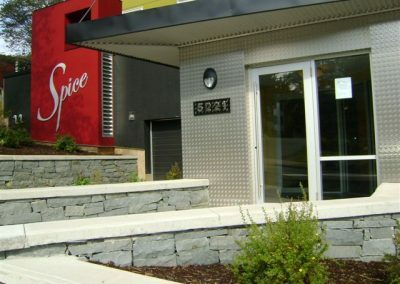 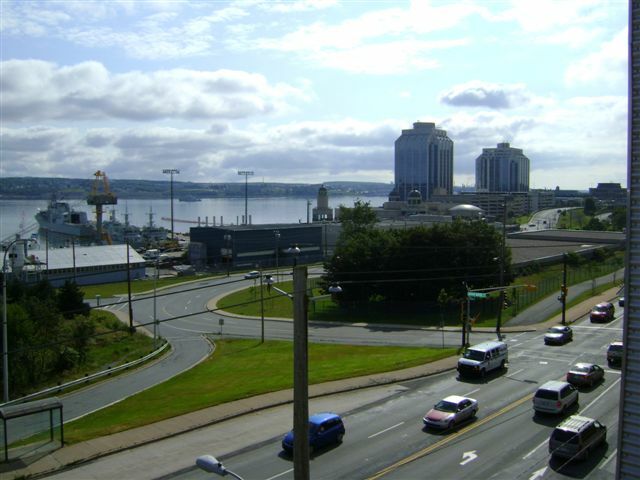 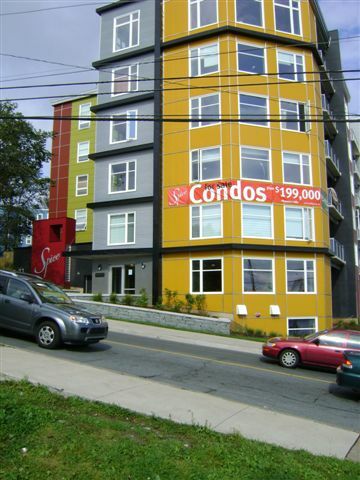 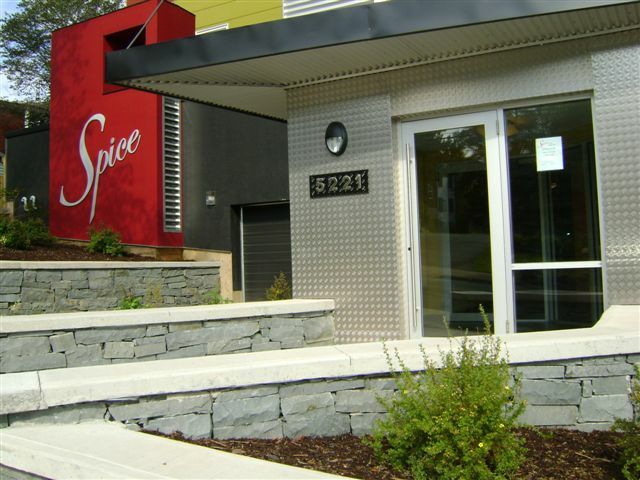 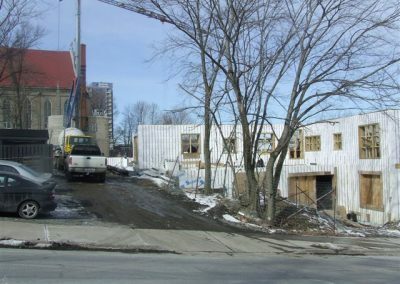 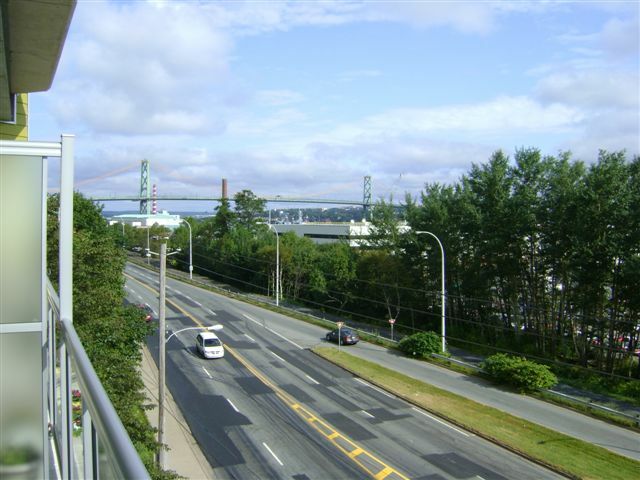 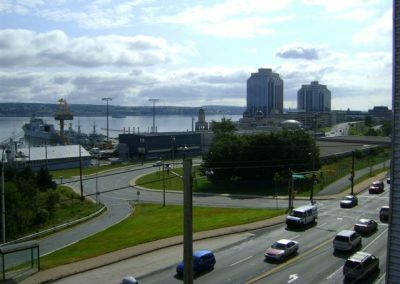 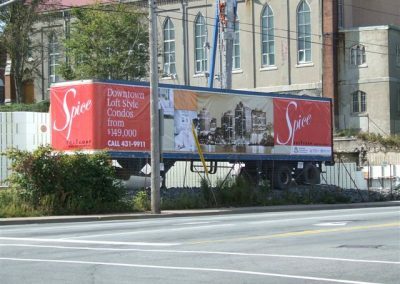 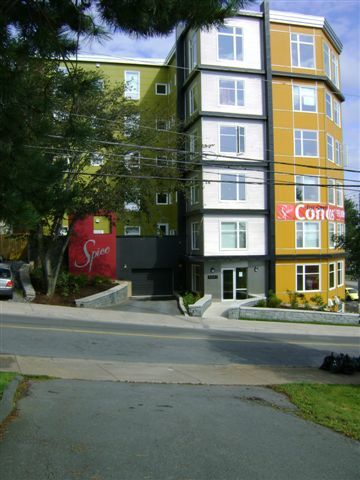 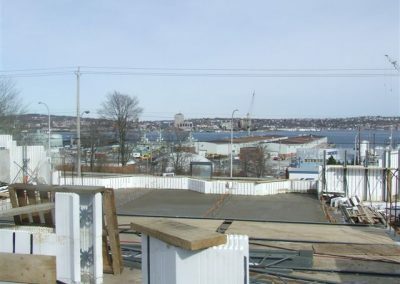 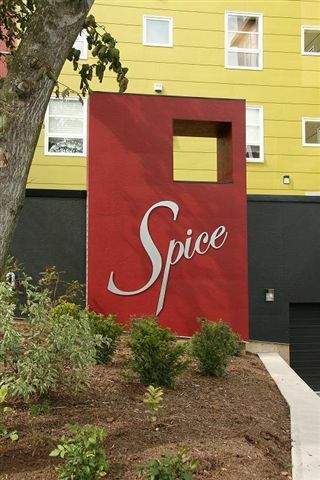 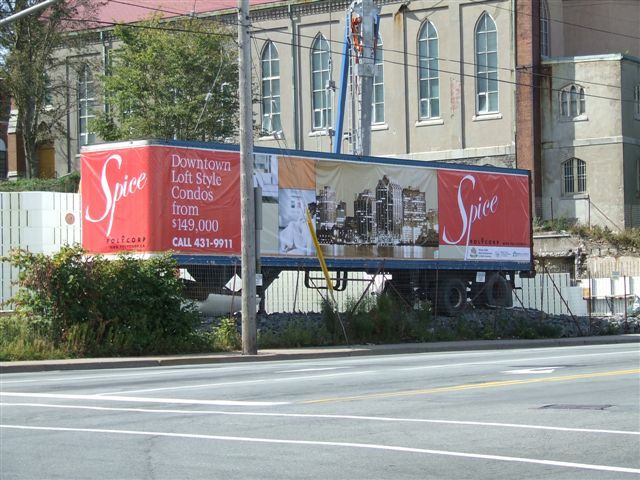 Spice Condominiums—built on the site of a eighteenth century spice factory—consists of 85 condominium units near downtown Halifax Canada. 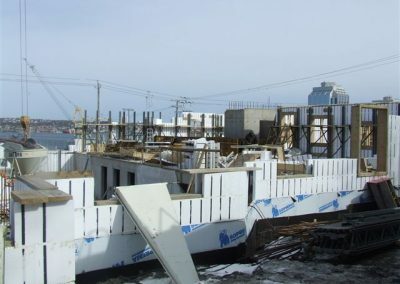 Peter Polley, owner of Polycorp, which served as developer, general contractor, and ICF installer on the project, says, “At nearly 113,000 sq. 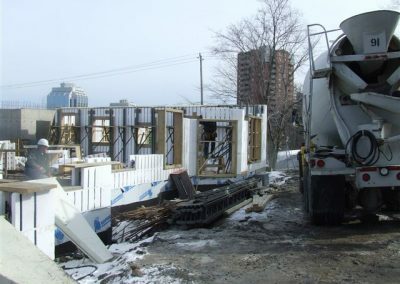 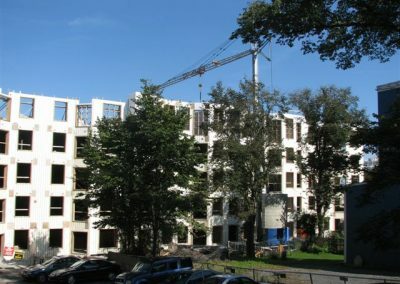 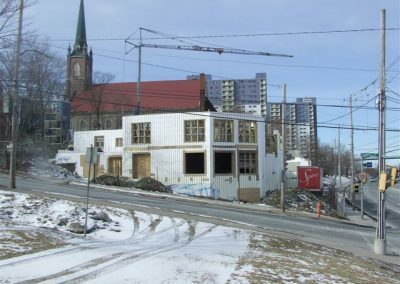 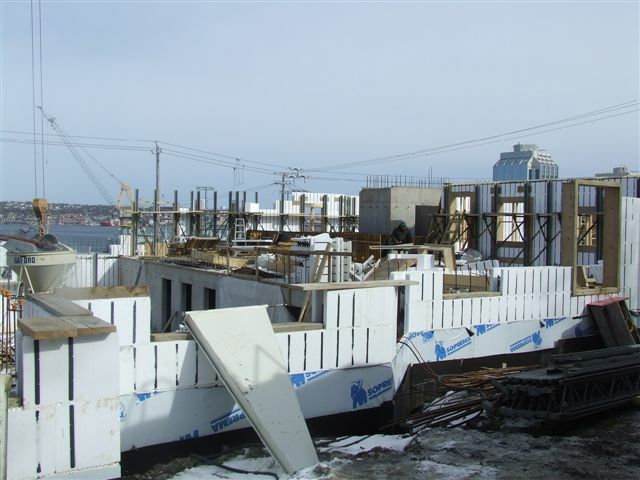 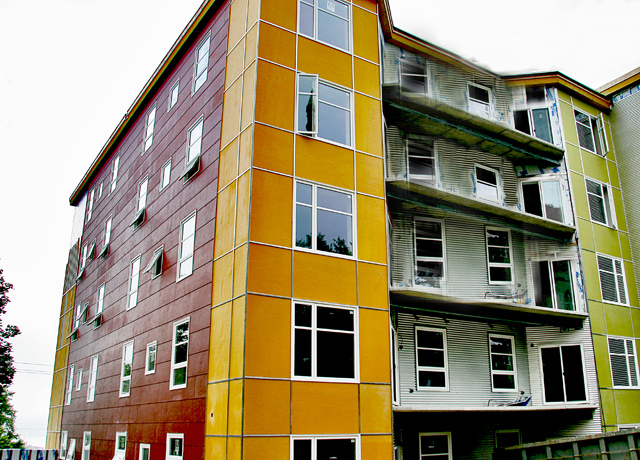 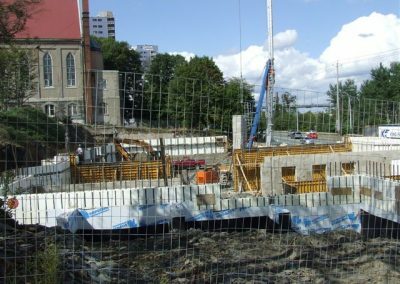 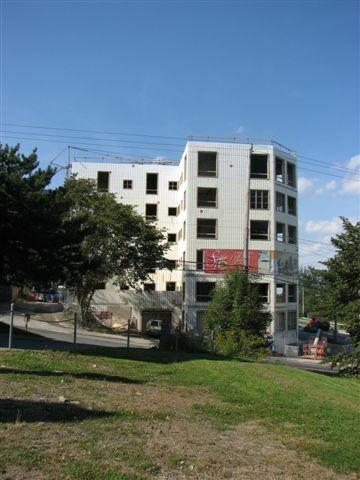 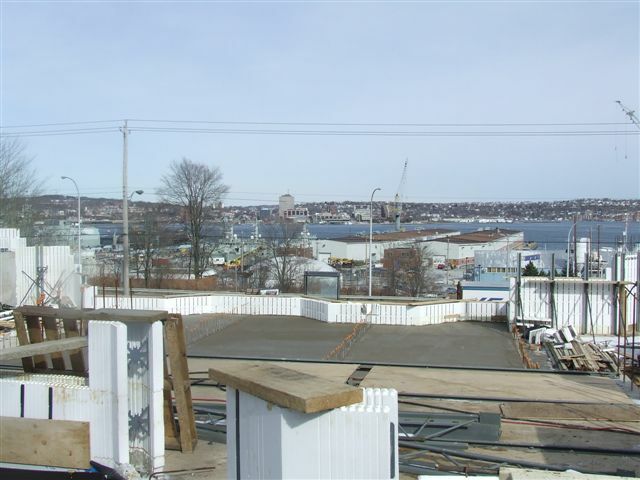 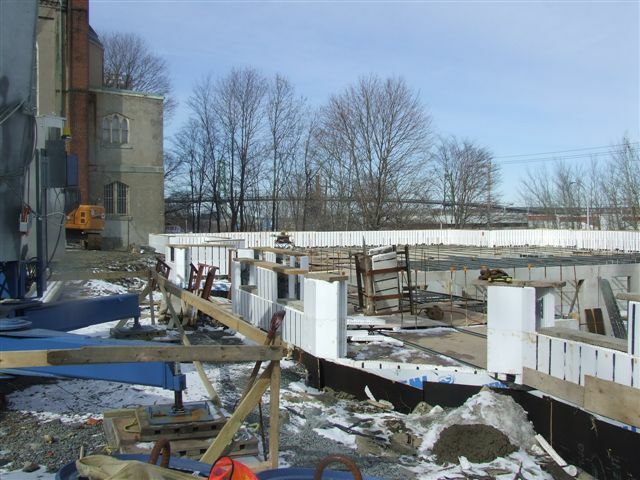 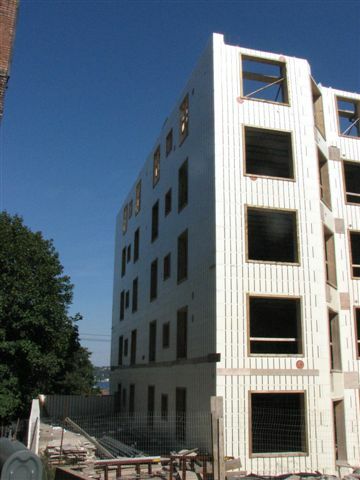 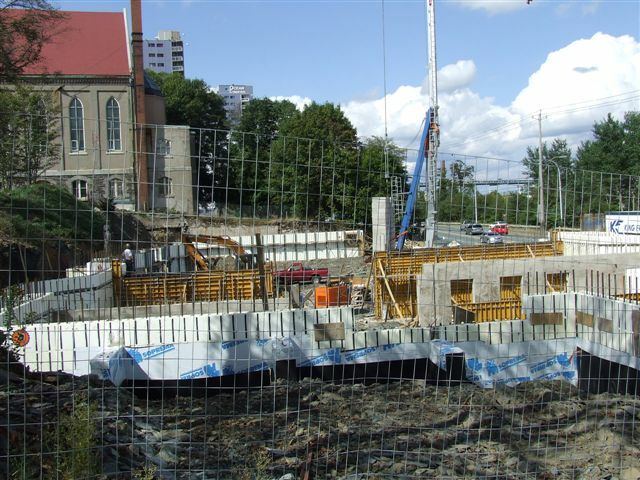 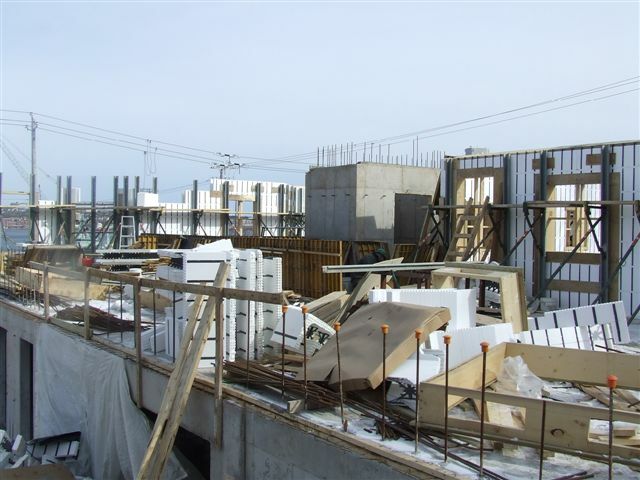 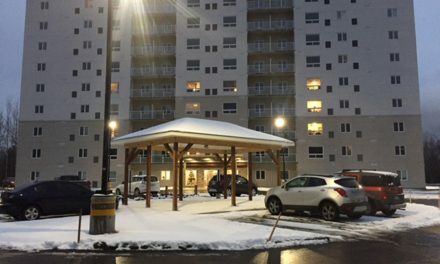 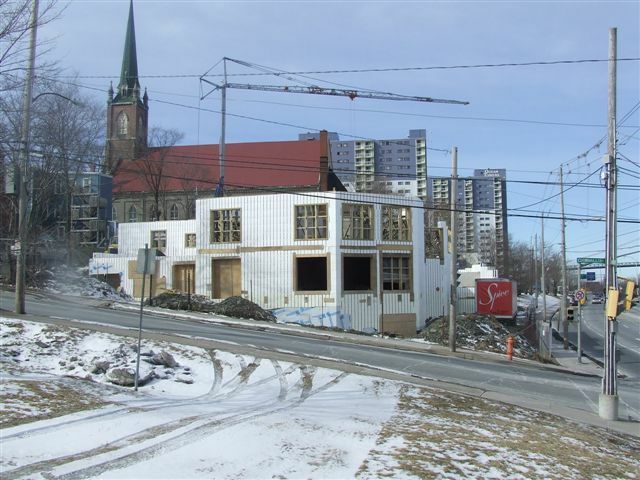 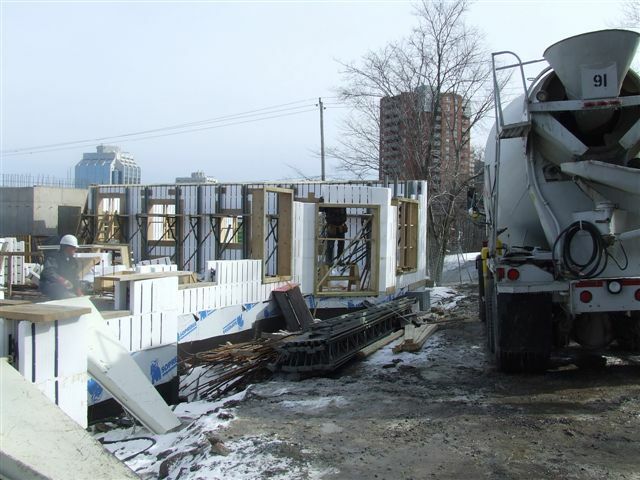 ft. and seven stories [including two levels of underground parking at 34,896 square feet], Spice is the largest and tallest ICF building of which we are aware in Atlantic Canada.” The top course of ICFs stands 73 feet above the footings. 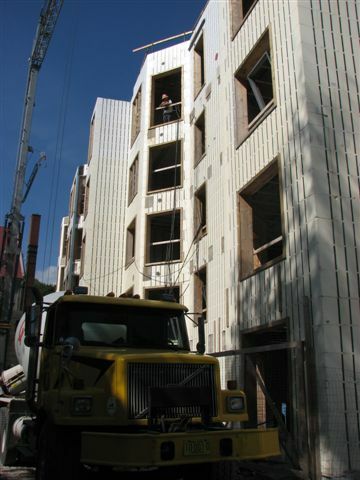 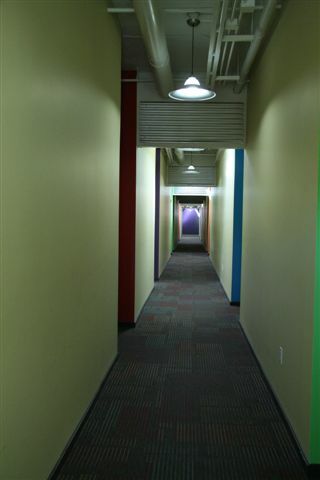 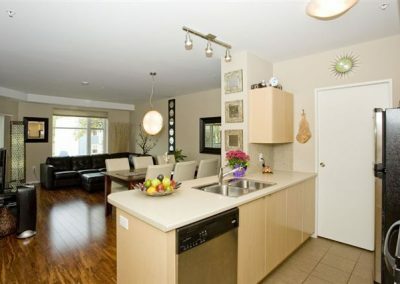 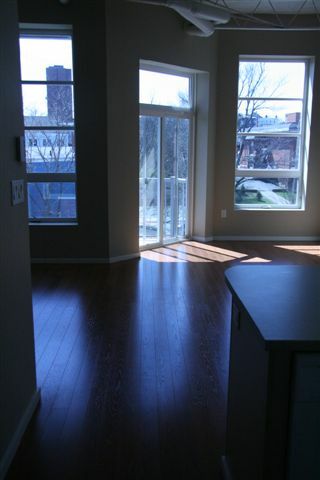 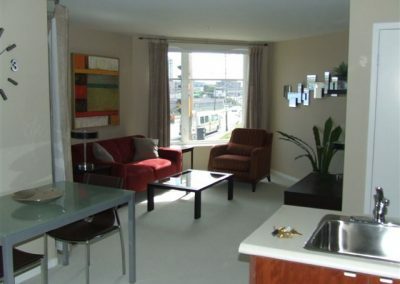 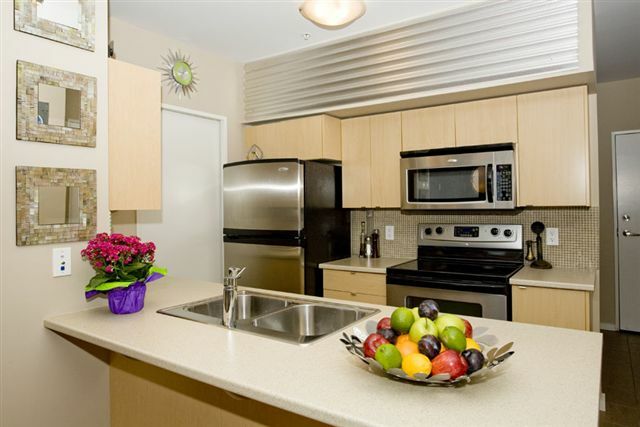 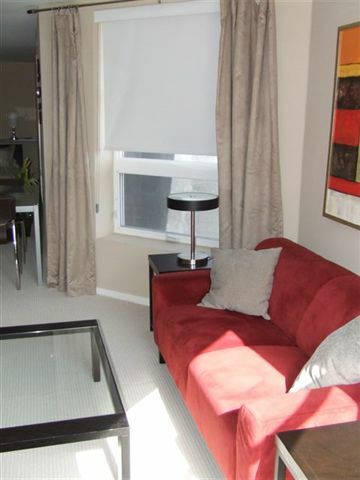 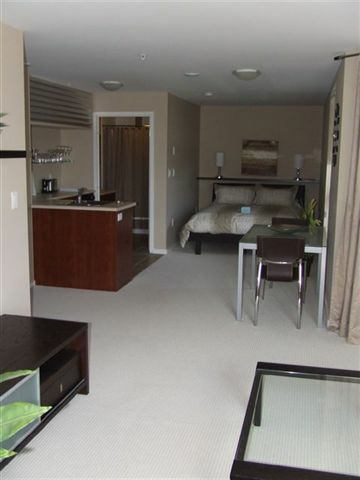 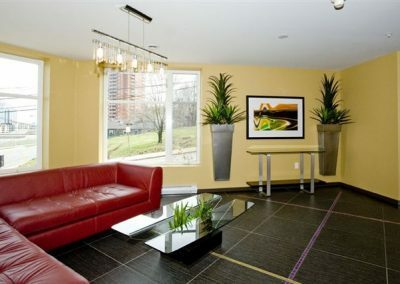 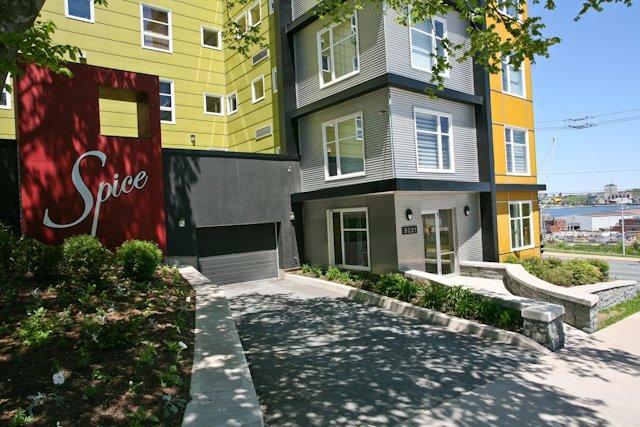 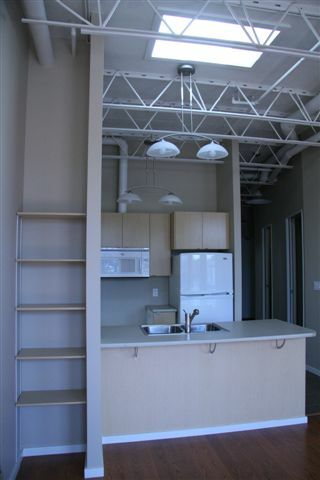 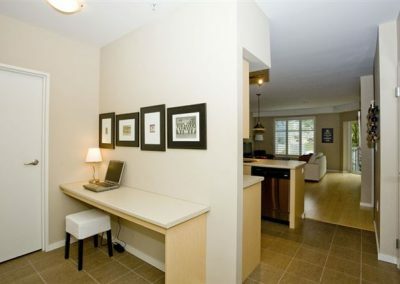 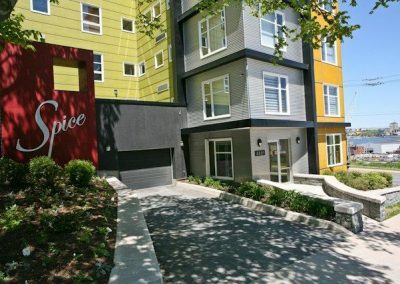 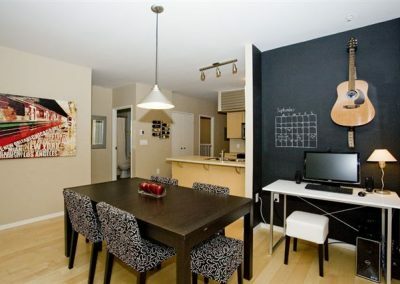 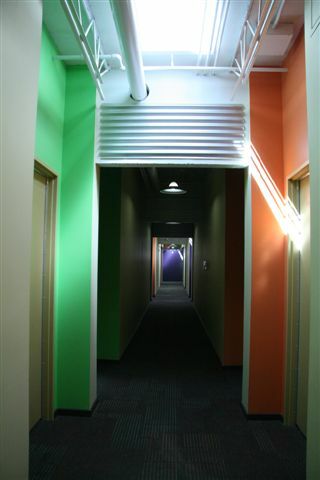 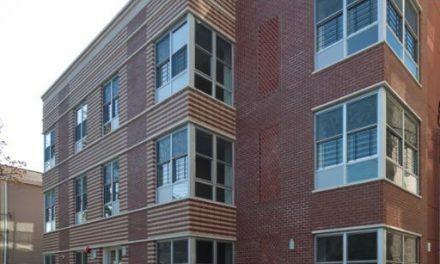 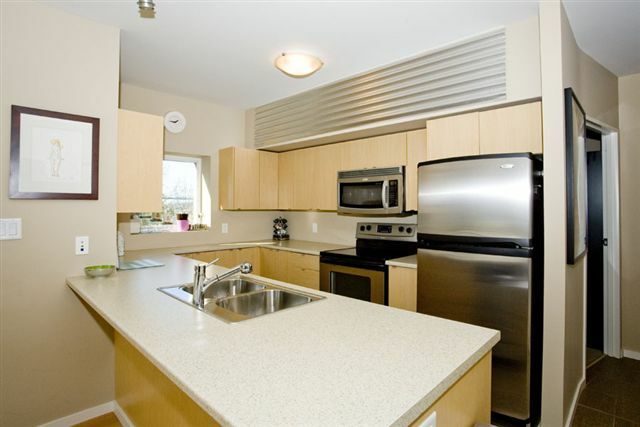 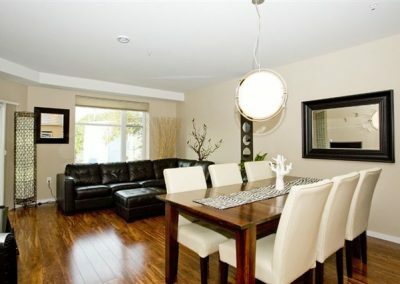 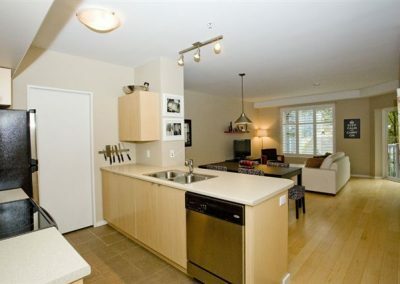 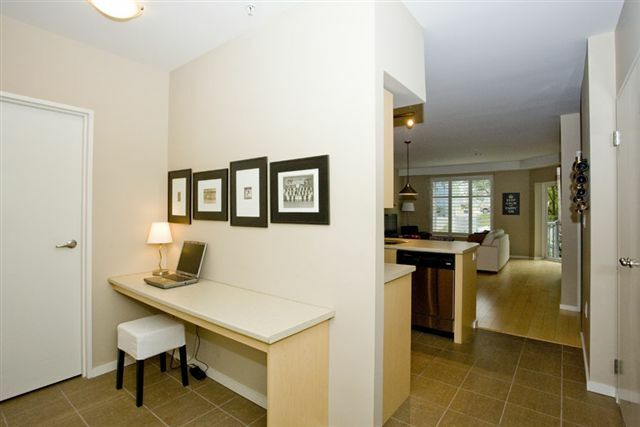 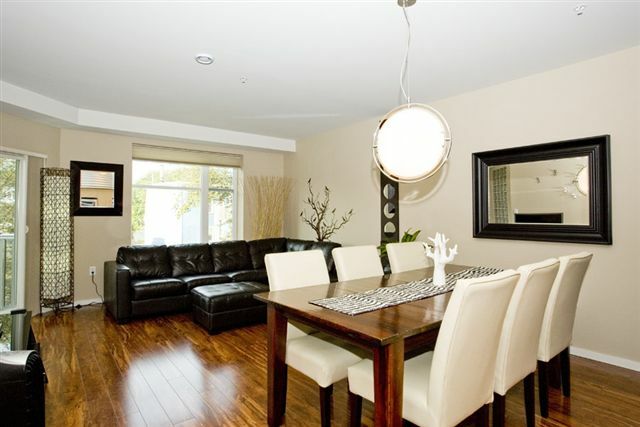 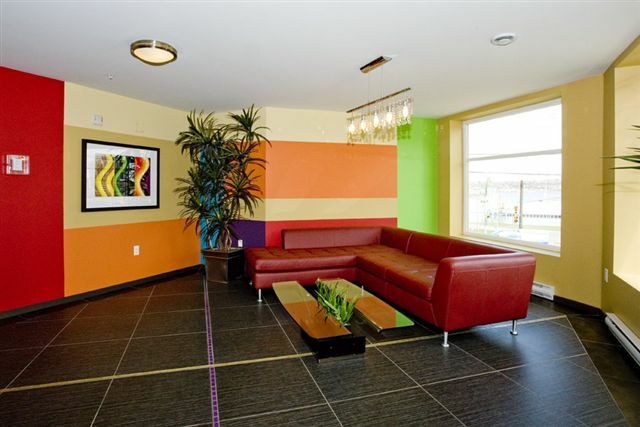 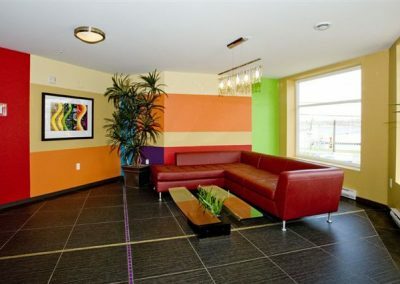 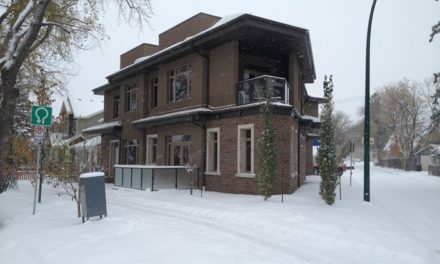 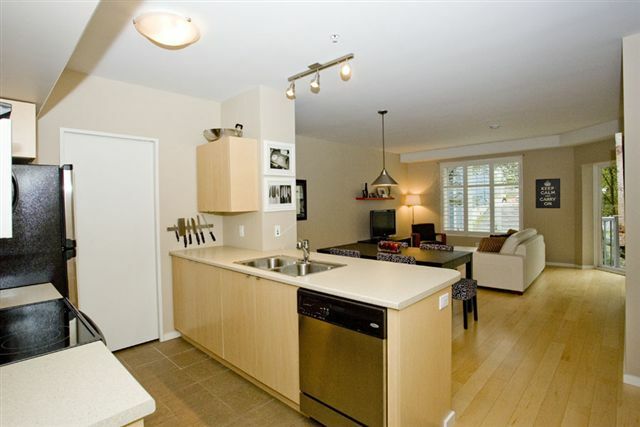 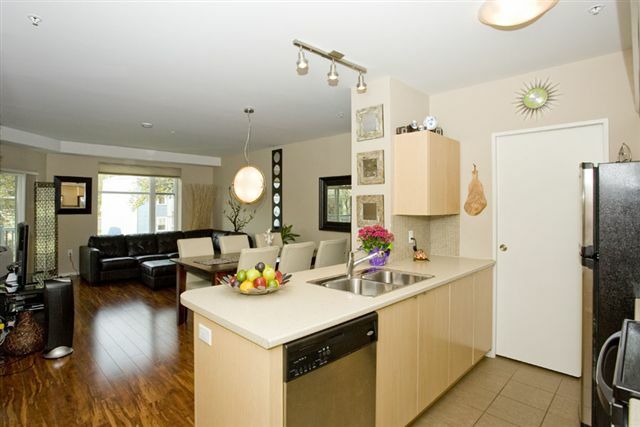 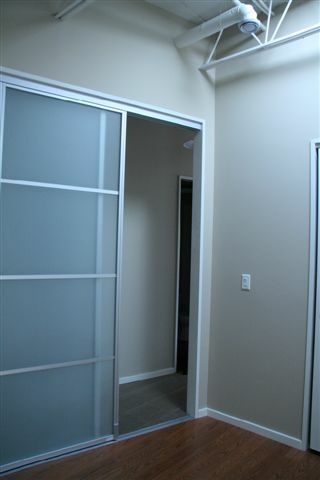 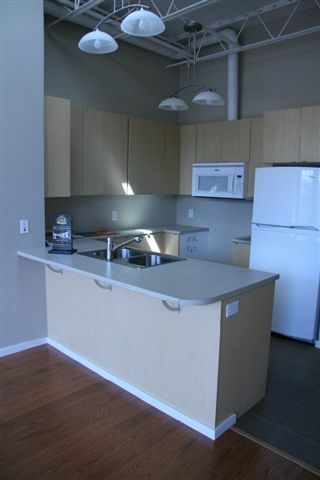 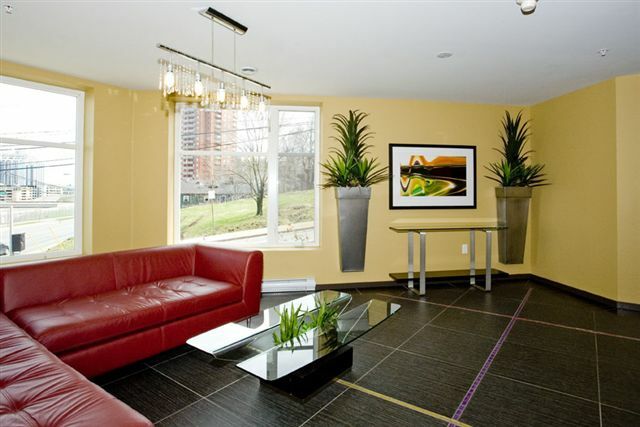 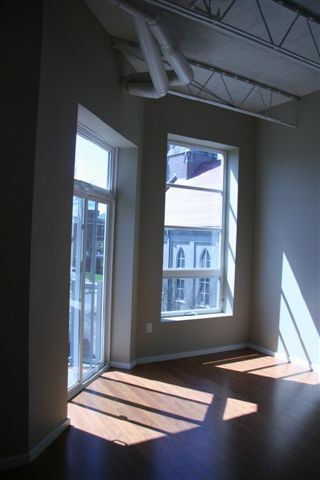 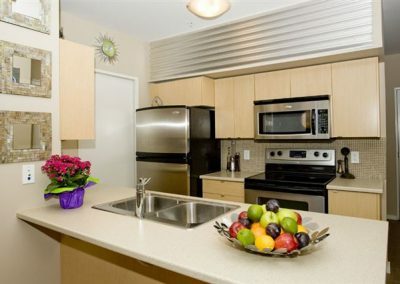 Polycorp went to great lengths to ensure the condo units would be as comfortable and efficient as possible. 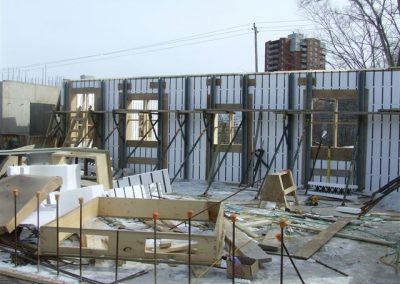 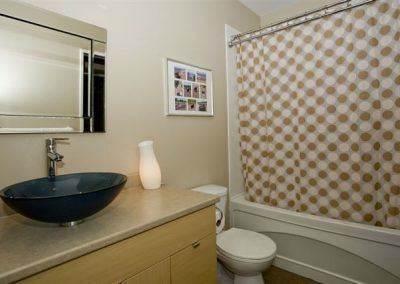 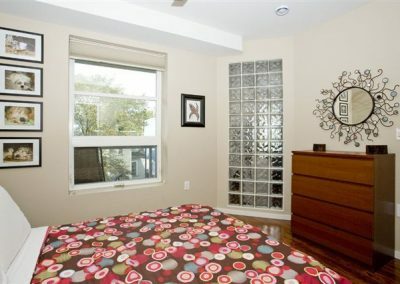 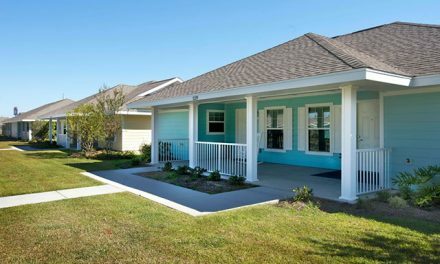 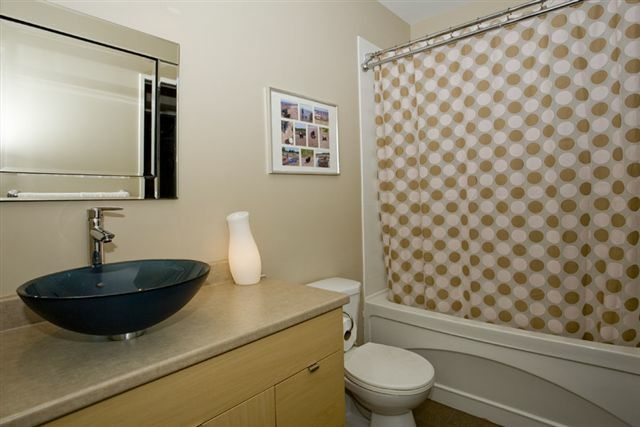 All exterior walls, party walls, and floors are made of concrete. 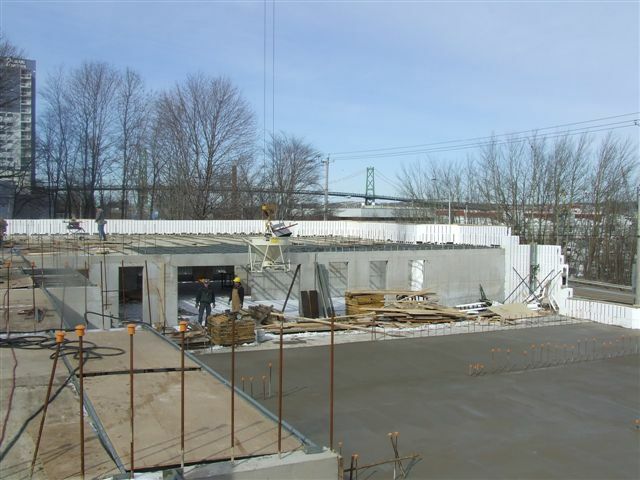 The concrete floors were poured-in-place using Hambro’s steel floor joist system. 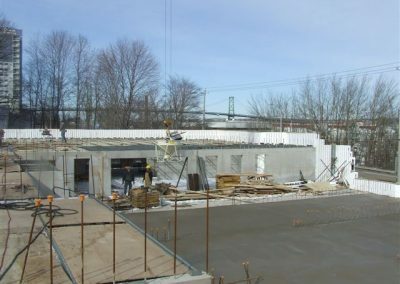 To eliminate acoustical bridging between floors, they installed an isolation membrane between the structural concrete slab and the concrete topping that encases the in-floor radiant heating tubes. 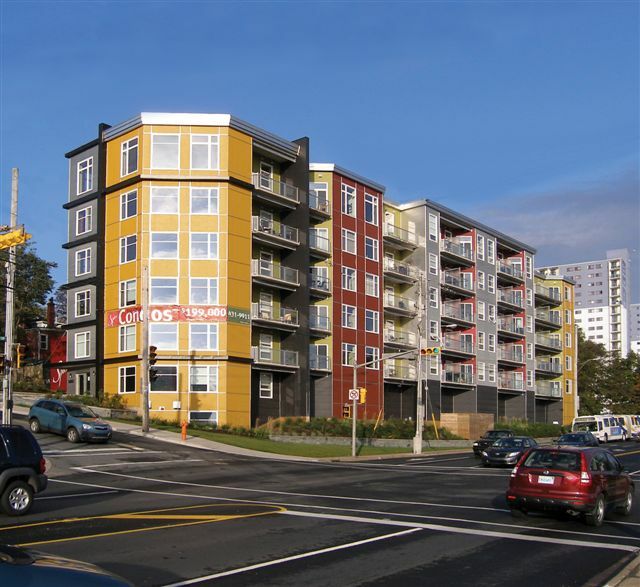 “This measure, although not mandatory, was a huge selling feature,” says Polley. 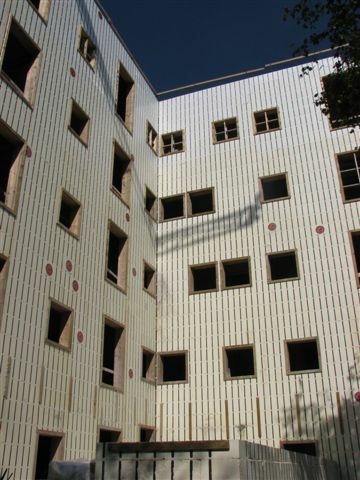 Instead of using a central heating plant for the entire building, each unit has its own electric boiler, connected to a radiant in-floor heating system. 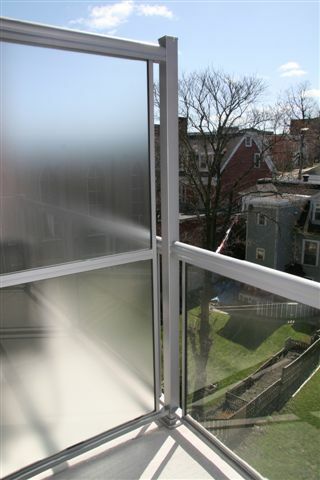 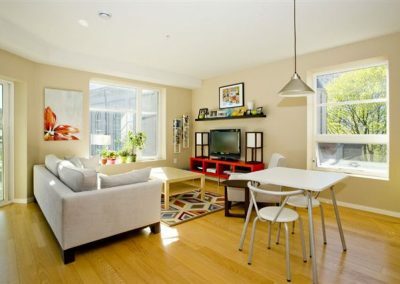 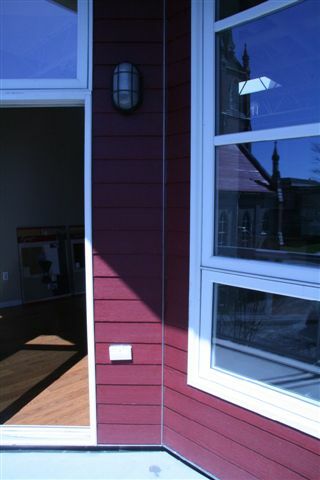 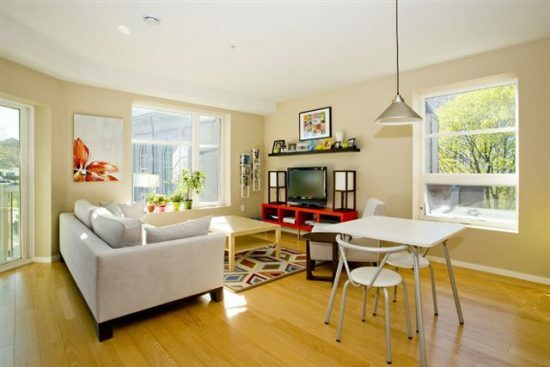 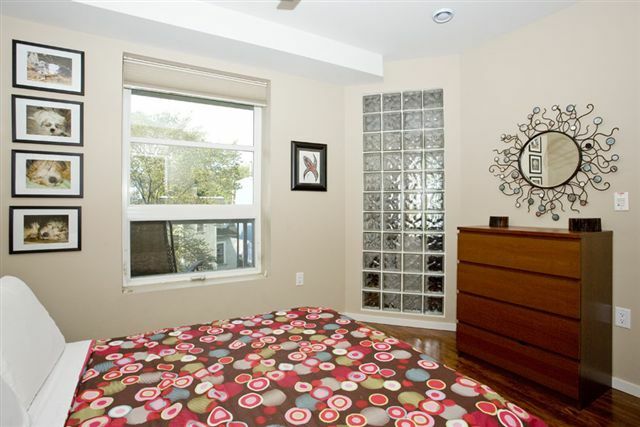 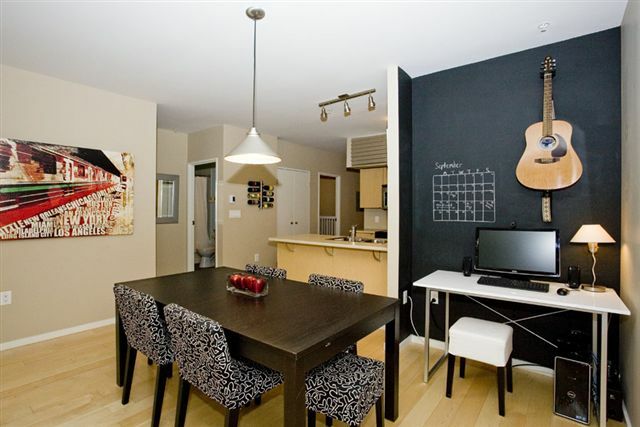 The thermal mass allows occupants to shift demand to off-peak hours and benefit from lower power rates. 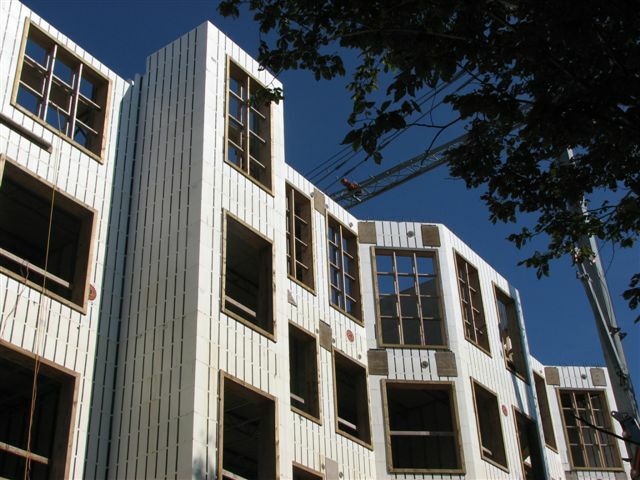 Individual Heat Recovery Ventilators (HRVs) further reduce energy losses. 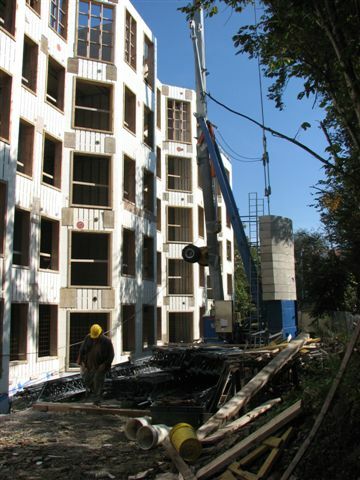 Of course, achieving such a milestone project was not easy. 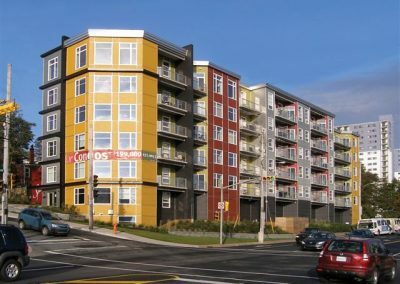 The design features multiple angles and dozens of windows, and was built on a congested site at the corner of two busy streets, with 40,000 vehicles passing the site daily. One thoroughfare has a very steep grade of fifteen percent (15%). 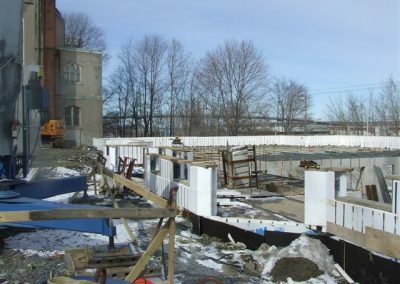 Polley notes that they were able to continue construction—including pouring concrete—during periods of extreme cold. 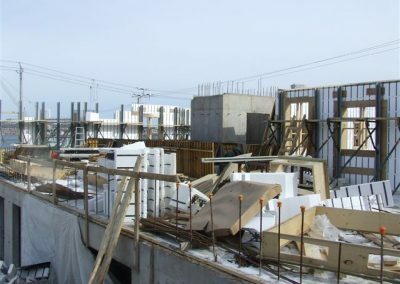 Asked about the coldest day on the job, he says there were a few days when workers were stacking forms at 20 below zero.